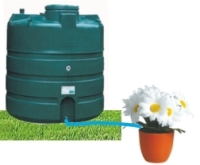 How automatic garden watering can help you. 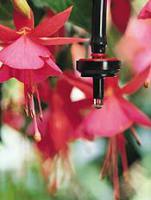 A domestic garden irrigation system delivers a slow, steady drip of water directly to the roots of the plant. This results in a stronger, healther plant and saves water. It can also save you time by automatically watering the garden using a battery operated timer and save you money especially if you are on a water meter. Blue Skies have over 10 year of garden irrigation experience and have installed systems for plant pots, hanging baskets, lawns, small and large gardens and large commercial premises. We have an online shop where all componants can be bought for the DIY installer or, if you live in the Buckinghamshire/Berkshire area, we can install for you. You will be surprised how cost effective a system is and once installed will relish the extra time you have that is usually spent watering. A battery operated automatic timer can cost as little as £35. 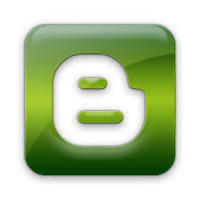 We are always on the end of the phone to resolve any problems and help where requied. 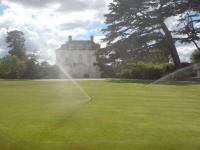 We can offer a full survey of your garden to provide options for automatic watering. A professionally installed will provide piece of mind. 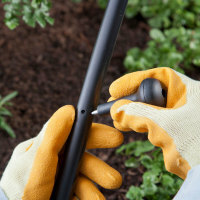 We also offer maintenance for irrigation systems. Some will say that 'it always rains in the UK' we forget that we also have droughts and using rainwater stored in tanks will over come this, while saving water and providing the garden with chemical free water. We have installed all sizes of tanks which can be as little as £100. We look after fellow landscapers by offering trade discounts and help with adding irrigation options to their customers.